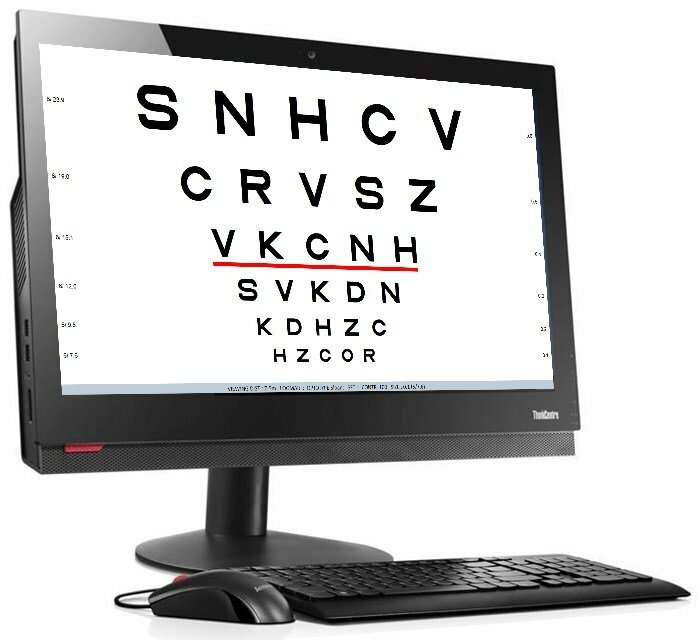 Thomson Test Chart LITE was developed in response to demand from hospitals, casualty units, occupational health departments, diabetic screening units and GPs for a simple computer-based system for measuring visual acuity. The program is a cut-down version of the full Thomson Test Chart software and retains the same user interface. 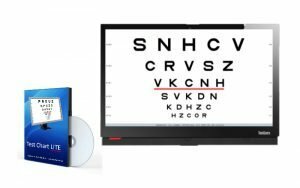 Thomson Test Chart LITE includes the same wide range of test charts, the number plate test and the fixation stimuli, It does not include the refraction stimuli and more advanced vision assessment tools. We use Test Chart LITE for screening the vision of our drivers in the Occupational Health Department. 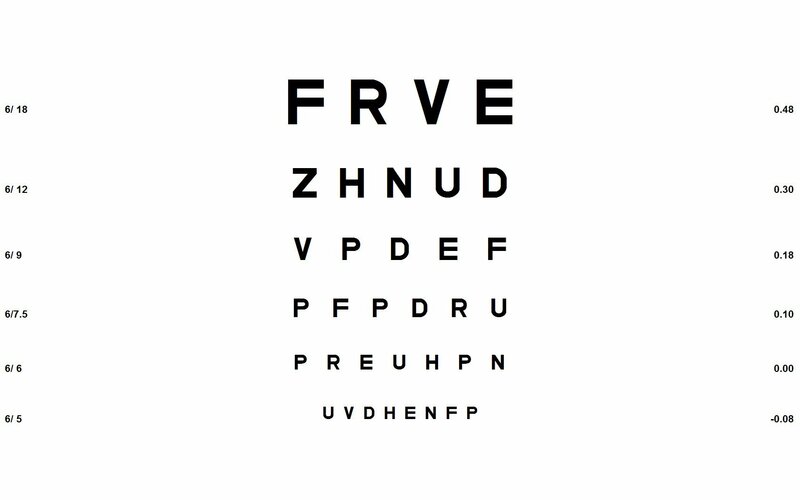 It has proved to be far more reliable than a Snellen chart. 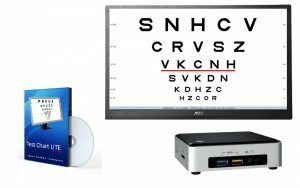 As a GP, I wanted a more accurate system for measuring the vision of my patients. 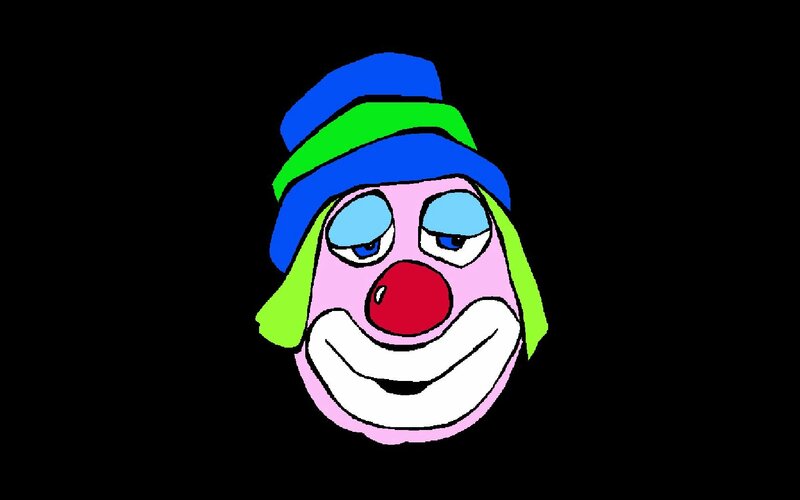 I installed Test Chart LITE on my desktop computer and it has worked a treat. 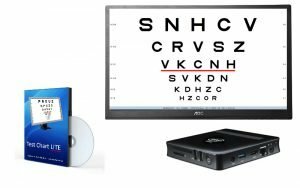 Test Chart LITE has been ideal in our Accident and Emergency unit. Test Chart LITE includes a huge range of charts and options - great value for money. 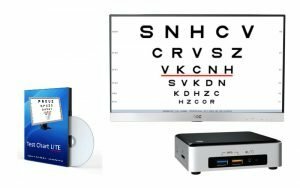 We use Test Chart LITE in some of our hospital rooms and the full Thomson Test Chart in the rooms used by the Orthoptists and Optometrists. A more detailed look at the features …. 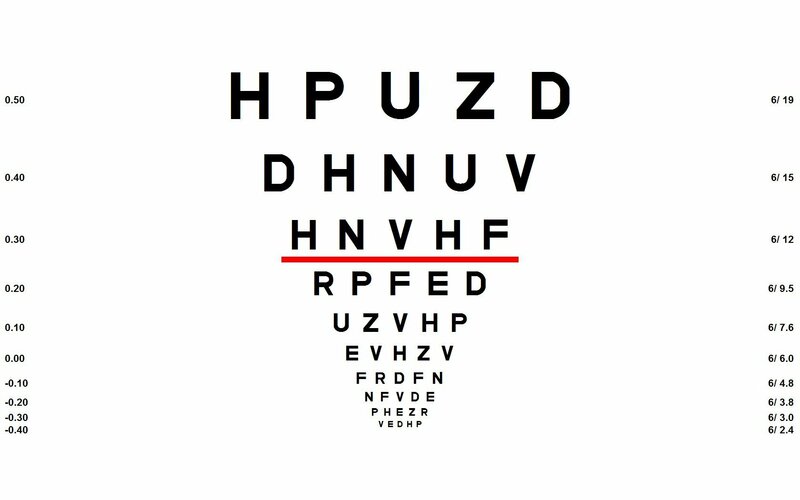 Snellen charts: The Snellen chart remains the most popular chart design among some clinicians. A range of different optotypes can be displayed in Snellen format including British, Sloan, Sheridan-Gardner, Landolt Cs, Tumbling Es and Kay pictures. A single row or column can be shown and a range of cursors are available to isolate specific letters or rows. Single letter charts: It is sometimes easier to show a single letter, particularly when testing children and those with learning difficulties. The size of the letter can be changed in 0.1 logMAR steps and crowding bars can be added. A wide range of optotypes can be displayed in single letter format. 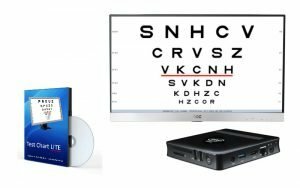 Fixation targets: Test Chart LITE includes over 200 different images for fixation including photographs, cartoons and a selection of spots and crosses. The images are arranged in groups and a slide-show of the images within a group may be shown at the press of a button. 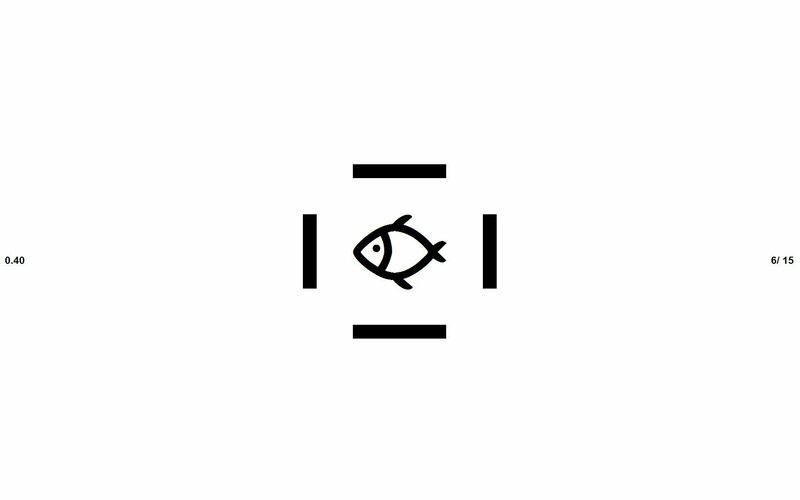 Add your own images by simply dropping them into a directory. 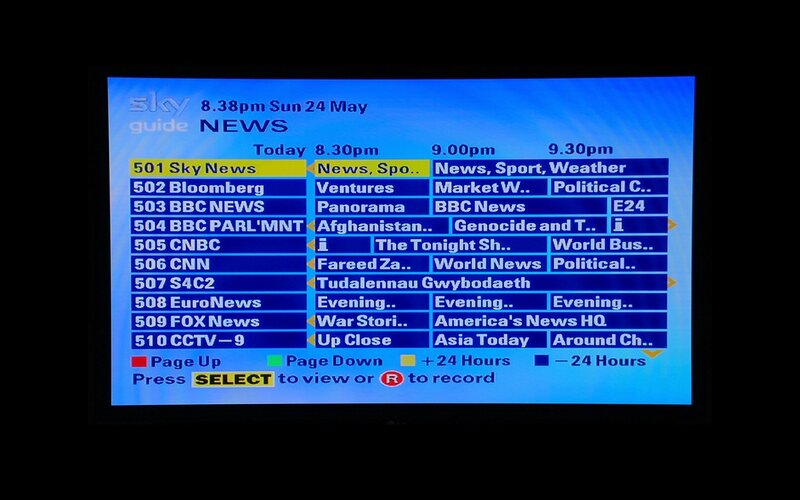 Task images: Patients having problems seeing the TV or reading the Sky menu? Why not show them these images on the test chart. Use the task images supplied with Test Chart Lite or add your own images by simply dropping them into a directory. 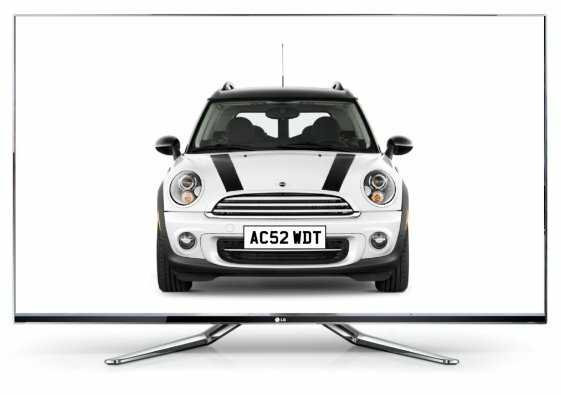 UK number plate tests: The “number” plate test remains the only statutory test of vision required for driving in the UK. Test Chart Lite is capable of exactly replicating a series of front and rear number plates using the exact fonts and character spacing. The number plates can also be presented against a variety of backgrounds to simulate real world conditions.